Jomashop Designer Sunglasses Clearance. Free shipping with code FASTSHIP. Summer’s just around the corner, and Jomashop is celebrating with a huge sunglasses clearance event today. 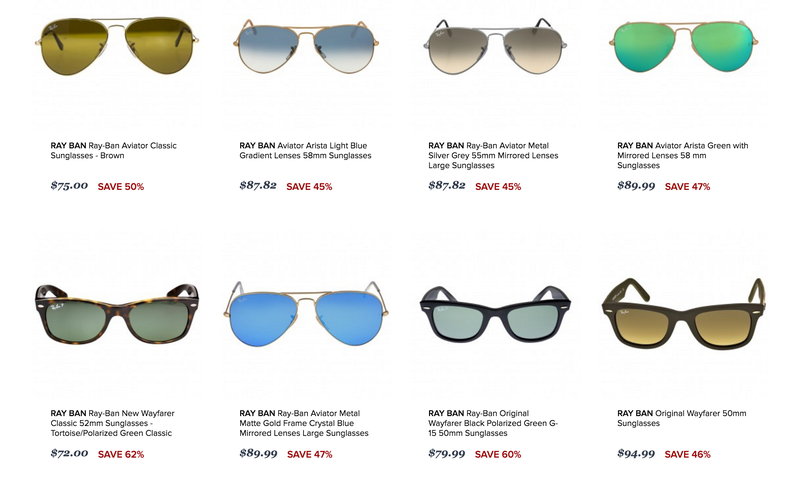 Inside, you’ll find big savings on a variety of styles from Ray Ban, Oakley, Burberry, and more. Plus, promo code FASTSHIP will grant you free shipping on any order.